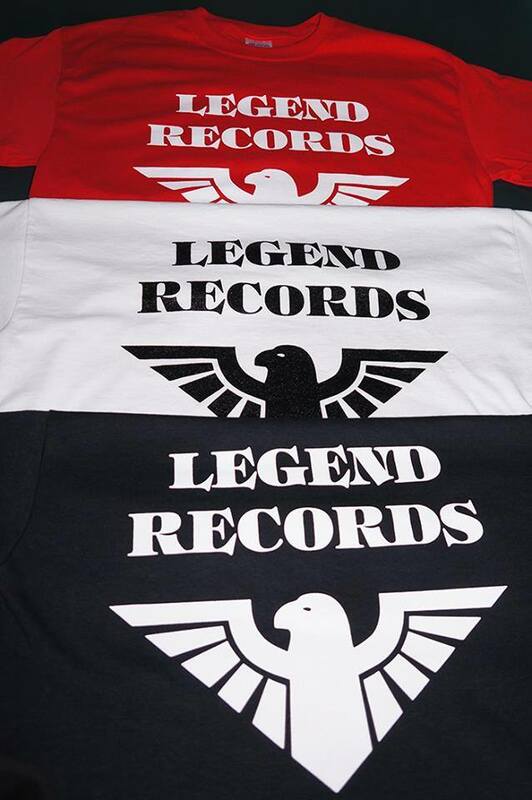 “Who would be interested in an official Legend Records logo t-shirt? 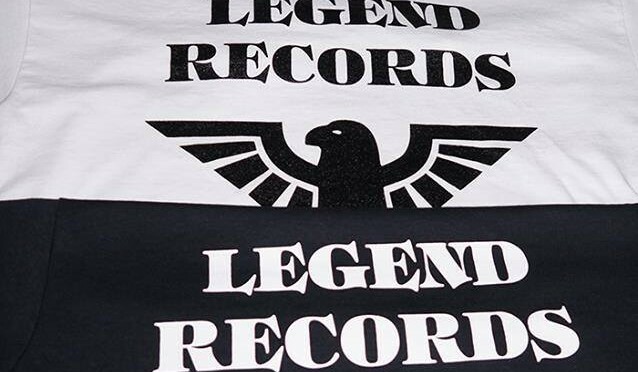 Am getting a small batch made as a tester in November, will be the classic Legend Records eagle logo as shown in the photo. 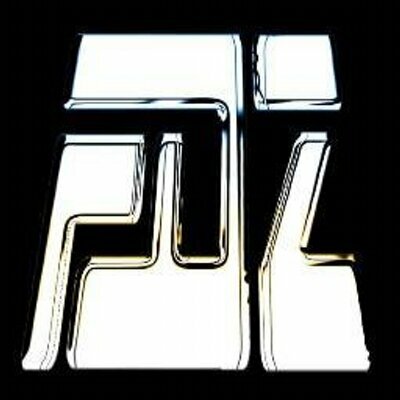 Either black logo on white t-shirt or white logo on black t-shirt.